Description Our customer's complete satisfaction is our number one priority when you visit us. 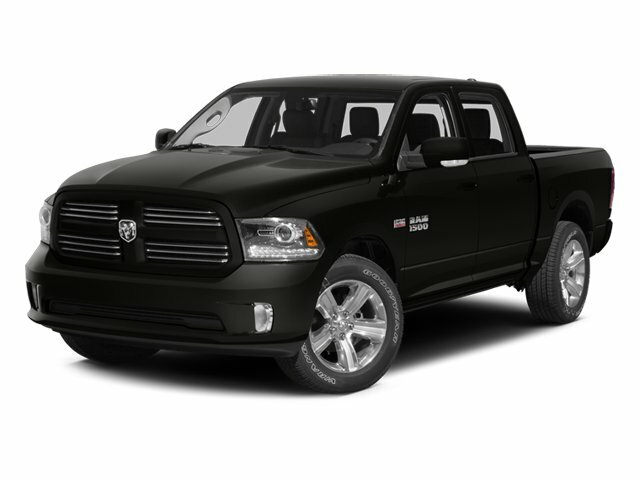 Our dealership is located in New Orleans, Louisiana, and we can help you find the Dodge, Chrysler, Jeep, RAM or Fiat that you're looking for. CARFAX One-Owner. Clean CARFAX. 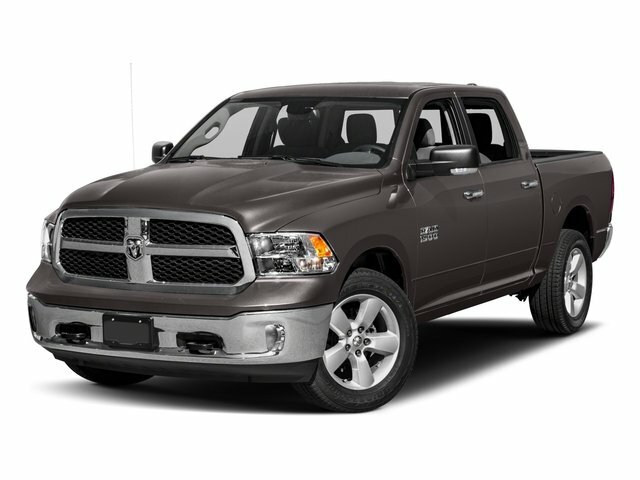 Bright Silver Clearcoat Metallic 2014 Ram 1500 Laramie RWD 8-Speed Automatic HEMI 5.7L V8 Multi Displacement VVT To speak with us in person, visit us at 13000 I 10 Service Rd. In New Orleans, LA. We can answer any questions that you may have about our inventory. We look forward to seeing you at our dealership soon! www.premierdcjofneworleans.com.